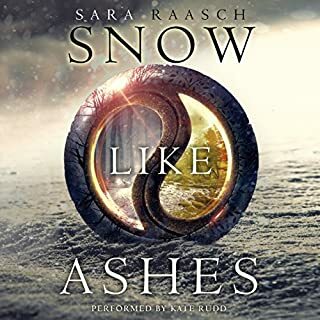 What disappointed you about Snow Like Ashes? I don't think so, her narrator's voice is fine but all of her male character's voices are pretty much the same. 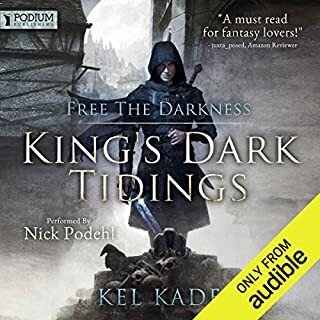 Not really, the reason why I listened to this one in the first place is because Nick Podehl part narrates the second book, but I don't think I will try it given that I struggled through this one. The idea of entering a virtual world and levelling up yourself to become more powerful whilst gaining new weapons and armour etc.. was an addictive storyline for any RPG gamer. Entering the Gam3 and meeting multiple races battling over various things brought great depth to the story. 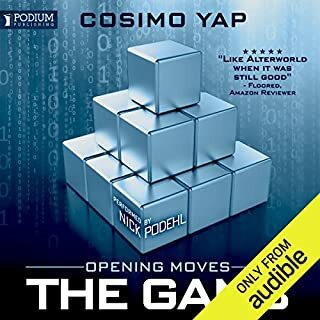 I enjoyed this book, and will listen to the next if it is released, but if you're also a reader I think this book is best read so that you can skim read the long list of attributes following a level up. This storyline I found fairly predictable at times, and the main character is obsessed with guns. I found the fairly regular detailed description or each character's gun, it's response, capabilities and limitations etc... a bit dull to listen to. I didn't really bond with any of the characters, and the early descriptions of the epics immediately made me think of comic book heroes with capes... I then couldn't imagine the standard characters and the epics in the same world easily, which made it a bit disconnected when a human met an epic. 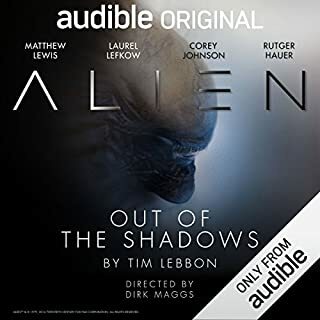 The performance is great with so many narrators and sound effects, but because each character had its own narrator their were no descriptions or thoughts in the dialogue. It was more like a film than an audiobook, but it was a new experience and I did enjoy listening to the performance. 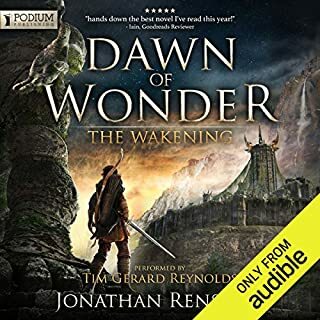 Paths of Alir has become one of my favourite audiobooks. 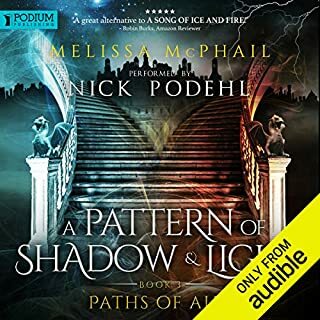 The series "A pattern of shadow and light" lures you in with Cephrael's hand, and once you are familiar with the characters it becomes addictive to find out how each character's path interacts with others. The imagination that Melissa conveys is magnificent. The descriptions are full and vivid but easy to envisage. For me this was the best of the series so far, primarily because the adepts explore their powers a little more. I can't write a review that gives this book and Melissa's world enough credit. Nick Podehl's performance was yet again flawless. Can't wait for the next one to be released in February! 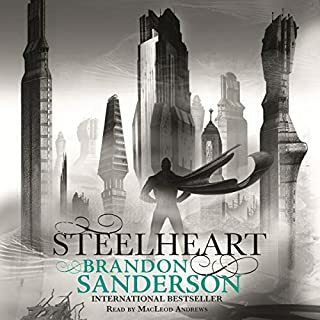 I thoroughly enjoyed listening to this book, I am immediately going to begin the second in the series and can't wait to find out what happens next. I strongly recommend this book to anyone who likes fantasy stories surrounding a significant (and awesome) character. The story is very interesting and has great depth. I'm very much looking forward to the next one. I don't want to say too much about the book as I don't want to ruin the enjoyment it brings. But you go on a journey with the main characters that take you through the motions of battles, war strategy, fantasy, abandoned cities, and something else... it's all good! A nice book to drift off into another fantasy world.